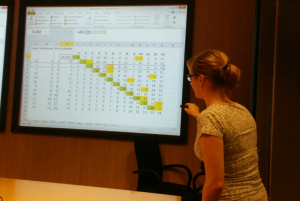 Today’s post on Excel was written by Felienne Hermans, an assistant professor at Delft University of Technology in the Netherlands, where she heads the Spreadsheet Lab. Should a university teach a course on Excel? I have heard this question a lot. But while doing research for my Ph.D. thesis at Delft University of Technology, I noticed the whole world is run by Excel. A manager at a big Dutch bank once told me, “If email goes down, that will be uncomfortable, but if Excel stops working, we’ll all go home.” Excel is so omnipresent in business, yet, we at the university do not help students become proficient in the application. For example, I was recently visited by a student from the Architecture department. For his graduation project, he was supposed to create a spreadsheet calculating the impact of different building styles. The model was not the problem, he told me, but rather he needed to know how to build the spreadsheet and ensure the calculations were correct. He needed my help. And he was not the only one. Many of our graduates will work with spreadsheets in their jobs, probably every week. They are going to need to use spreadsheets to calculate the carry load of bridges, do investment planning or keep track of their work in the biology lab. The reality is that Excel is an important tool to learn because it is powerful enough to model many aspects of the world and simple enough to be understandable by most. 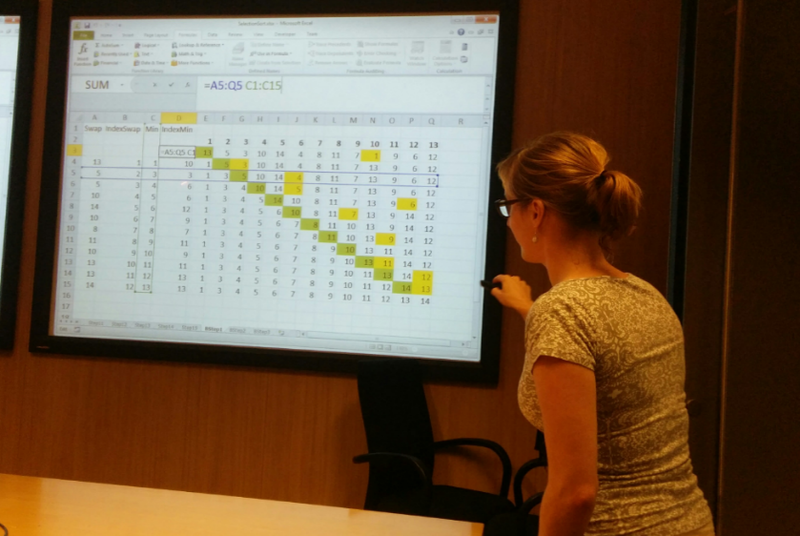 As a professor at the Delft University of Technology, I pitched the idea of teaching Excel skills as a university-wide elective. There was some initial resistance, because, again, why are we teaching students about a specific tool? And the elective was supposed to be for students of all majors, which presented some administrative issues. But after I started the class, we had students from many departments enroll. It was clear that the students saw value in learning about data analysis for various career paths. The participating students created wonderful projects like a model of water flow in Nigerian rivers. Not only was the class successful, but I realized the class could be useful beyond universities. Having 50 students take your class is great, but the world is big and many people could benefit from my knowledge on Excel and data analysis. The opportunity came when my university started to offer free courses online using edX, a non-profit organization started by MIT and Harvard and one of the leading massive open online course (MOOC) providers. Using this platform, I am now able to offer my lessons to anyone that is interested. My classes consists of a series of videos and associated quizzes, which are graded by the system automatically. It is like having a little teacher in your computer, phone or tablet. Across eight weeks, I will provide weekly updates with new videos and exercises. 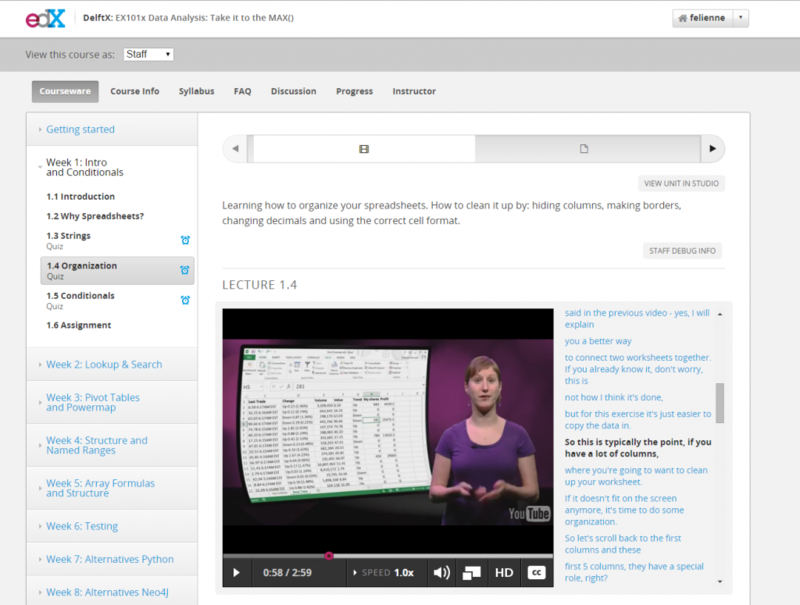 Online learning experience on edX. My first course, called Data Analysis to the Max, starts April 7th and already has over 17,000 people enrolled from across the globe. 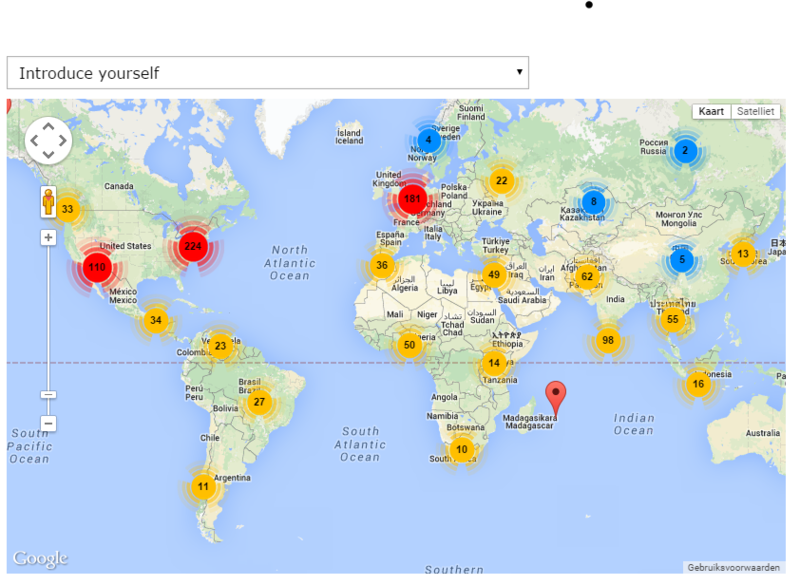 Map of students registered for class and introducing themselves on edX. There is plenty of room for more to join! To enroll, just sign up on the course page. Will I see you in class?